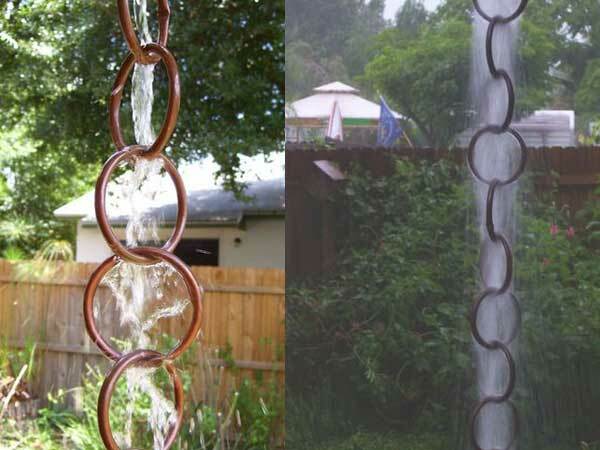 Add Beauty to your House with a Rain Chain! 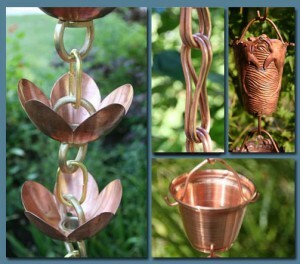 by kathyregini | Comments Off on Add Beauty to your House with a Rain Chain! Replace your down spout with one of these rain chains…so gorgeous and amazing when it rains. 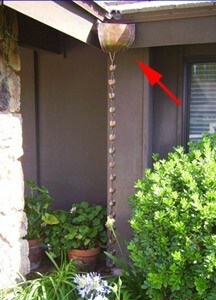 And very cool looking when they freeze in the winter, too!